Change your website, change your business. It’s been said that your website is the new face of your company. What does yours say about you? We’d be amiss to not recognize that there are plenty of resources out there that can help you build your website. We’d also be leading you astray to let you think they do more than that – build. Ask yourself: “do I want to trust a do-it-yourself “kiosk” that asks me to fit my site into their mold?” I think you’ll quickly realize that the answer is a resounding “no”. We get it. Your business is about as fluid as a lava field and changes need to be made on the fly. Often, these changes need to be reflected online and that just doesn’t happen with a cookie-cutter drag and drop builder. What you need is a customized solution with tools to meet your ever-changing business needs. Planning for your future with marketing and paid advertising starts with your website, so we keep that in mind during the whole process. Now don’t run away because we said that word – “custom”. In most minds, that immediately translates to “expensive”. But we’re here to tell you that it doesn’t have to be. By meeting with our web-design specialists at the start of your project, you will be able to design a website that fits your business needs now and in the future. But how do we do that? Flexibility. Not only do we design sites for some of the most accommodating web platforms, we give you and your team basic interface training if requested that will allow you to update content, photos and product on your own, rather than sitting on hold, waiting for a developer to tell you that changes can’t be made. 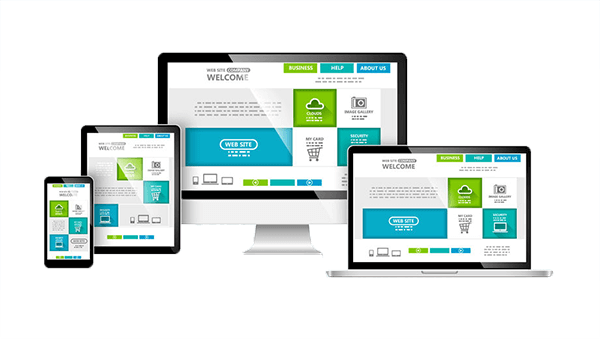 We believe your website should be yours, and that’s how we sell it. If you don’t have time to manage it yourself, we can do that for you as well. Kind of like having a full web/online media/marketing team on your team, without the high cost of paying 10 people. Your website can no longer be a secondary thought when it comes to your business. Let the web professionals at TCH Digital Media and Marketing assist you in web design and development while creating a look you’ve always dreamed of, paired with the function that will take your business to the next level. Need hosting or social media management? We’ve got that covered too!